If you are sending your loved one off to drug rehab, why is therapy an essential part of the process? Here are some of the important things that go into counseling drug addiction patients. When you arrive at the decision of quitting a substance, it is a major accomplishment and will remain one of the best decisions you will make in your life.However, for many people who are struggling to overcome substance abuse, the detoxing stage is only the first stage of substance abuse treatment, and it marks only a part of the long term journey to sobriety. To help in easing the frustration of withdrawal, counselling and therapy is an important part of the process. You may think that detox and going through the withdrawal symptoms are the only part of the journey – but therapy is also an important aspect and determines whether you will head towards a long term recovery solution. All addiction treatment programs see therapy as an important part of recovery, and this has helped them to incorporate various therapy strategies to help their patients to recover. Even though the therapies come in different forms, but they usually use behavioral therapy to treat drug and substance abuse – according to the NIDA (National Institute on Drug Abuse) principles for addiction treatment methods. The most common types of behavioral therapies are explained below. This is the most popular form of therapy, since it combines cognitive therapy with behavioral therapy. The method centers on how the beliefs and thoughts of an individual will shape their moods and thoughts, and focuses on changing these into positive thoughts. The long term goals of the treatment is changing the thinking and behavior of a person, and promote both mental and physical health. This is commonly useful with young children, and therapists observe a child as they play to get insights into the feelings a child is unable to express or is embarrassed to talk about. The strategy can also be used to help parents communicate with their children in better ways. This is used in treating alcoholism and substance abuse, working by reminding people to associate unhealthy but desirable stimuli with unpleasant occurrences. 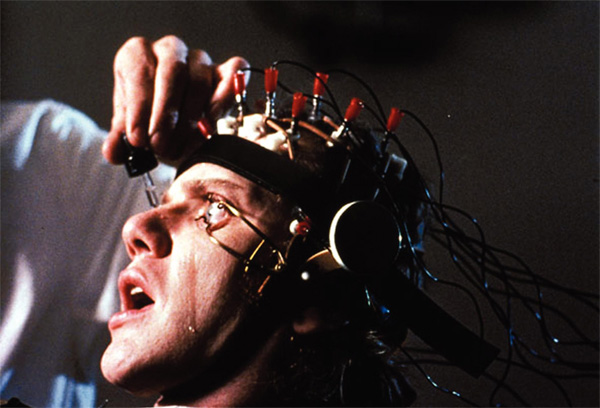 This may include associating a drug with an unpleasant thought or memories. This involves direct interaction with therapists, and the therapist takes on the role of a teacher to help you cope with future addictions or relapses. The program aims to help a person develop healthy life skills and a strong sense of self-esteem. With this form of therapy, it encourages the individual to accept that their condition is not just a phase, but an illness that they must receive help if they want to recover. It also encourages them to surrender to a higher power, while also participating actively in a group that uses the 12-step therapy method. What is the use of individual therapy sessions during recovery? All the therapies that are used for treating drug and substance abuse, as well as other disorders such as mental illnesses, can be done in either group or individual settings. However, a recovery program that is a well-rounded one will not just use one method, but use several methods – through the use of individual and group therapy. It is very important for a person who is seeking to overcome drug addiction to go through individual therapy, in addition to group therapy sessions. 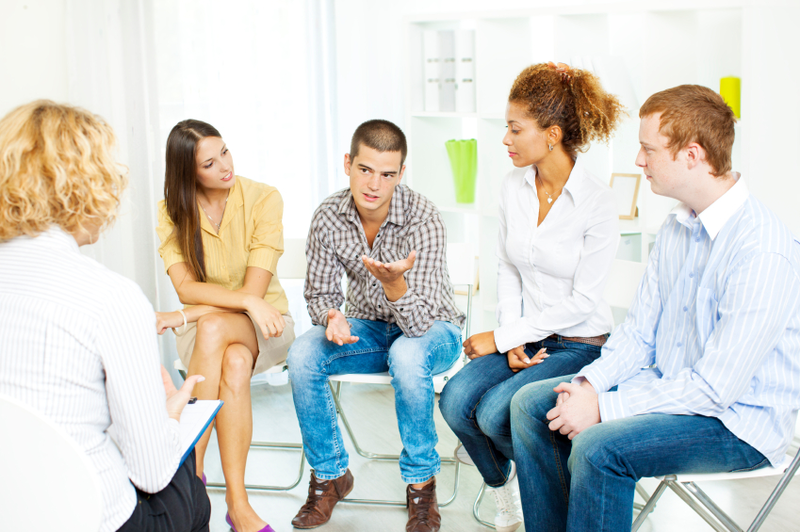 The various research studies that have been done indicate that it is important to establish a positive relationship that connects therapists in this field with individuals who are going through drug addiction rehabilitation. This will increase the chances of success when the person leaves the rehab facility. Among the benefits of the therapist-patient relationship include increasing the willingness to set and achieve individualized recovery goals, your loved one is able to air out their problems without the fear of judgment, and helping them combine their expectations, needs and abilities into a recovery plan. 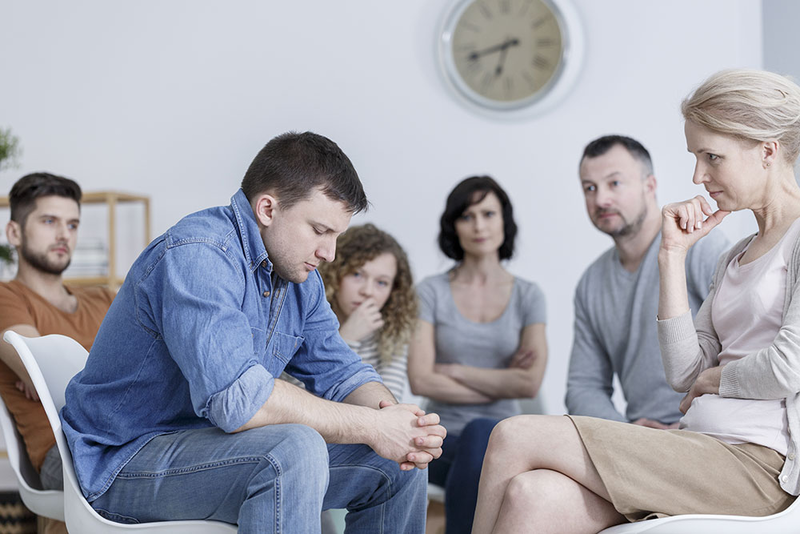 If your loved one is not comfortable to talk about their problems in front of a large of people, then individualized therapy sessions will be of great use to them. They will also be able to cover more aspects of their journey when they are on a one-on-one session with the therapist. There is also the fact that drug and alcohol addiction does not only involve the physical aspects of yourself, but also involves your mental and emotional state. When you undergo therapy, you are able to identify the underlying causes that led to your addiction in the first place, and this reduces the risk of relapsing after your treatment sessions are over and you leave the facility. Addiction recovery is a lifelong journey that you must commit to every day – otherwise, you risk failing when you lapse for a moment. This is particularly true when you consider that there are various psychological as well as social factors that leads an individual into drug abuse and relapsing into addiction. these include social networks (friends who abuse these drugs and encourage you to use them), stress and mental illnesses such as anxiety, OCD (obsessive compulsive disorder) and depression, as well as environmental cues, like walking down an alley where you got your drug deals or saw people dealing in drugs. No matter how long you have been sober, these cues will prompt irresistible urges in you, also known as cravings. You begin to desire to take the drug again, and this need is a compulsive one – and soon you find yourself using it and slipping down the road of drug addiction again. There are several therapies that are in use, and there is none that is better than the other. In addition, some approaches may not work in some cases, so the doctor will evaluate your case and see the best treatment method to use. 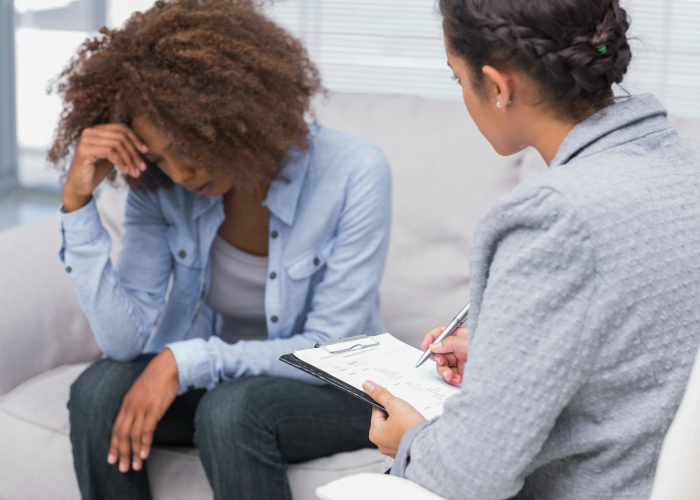 Therapy remains an important part of the treatment process, because it helps you to deal with the underlying factors that led to drug and substance abuse.